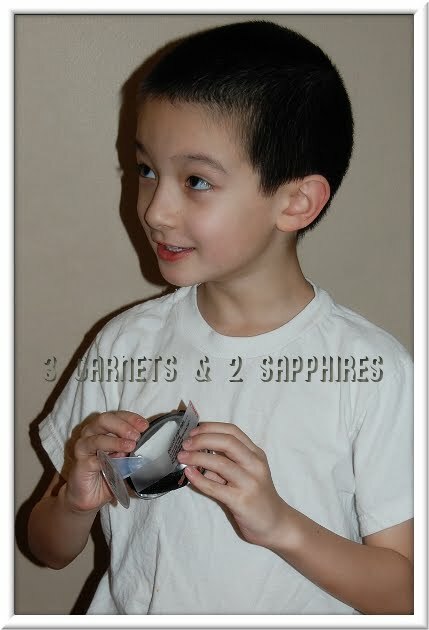 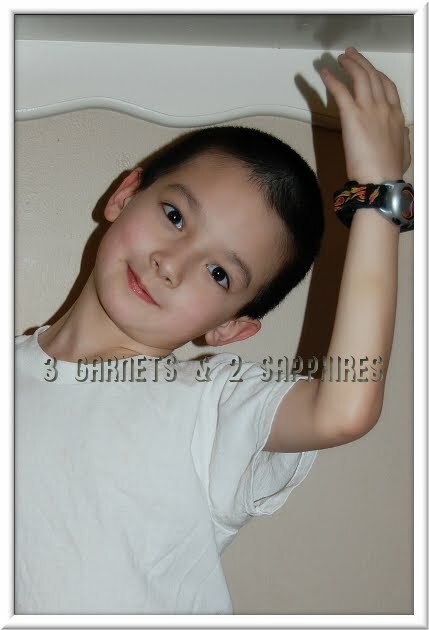 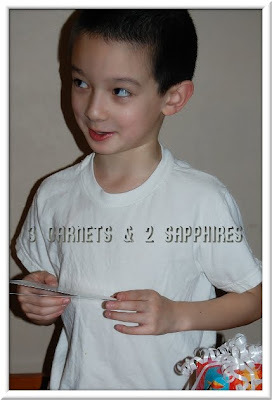 3 Garnets & 2 Sapphires: Silly Monkey Stories: Express Yourself! 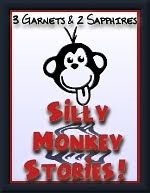 Silly Monkey Stories: Express Yourself! 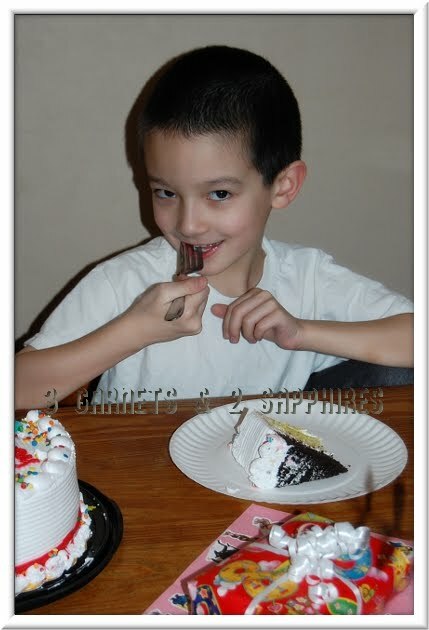 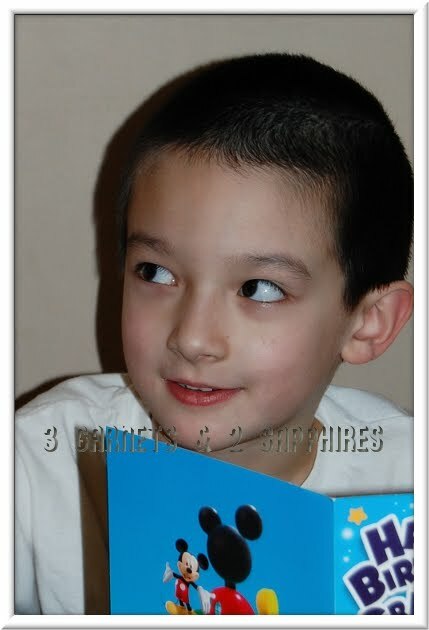 Although I had shared many of Jake's 7th birthday photos already, I saved a few for Silly Monkey Stories. 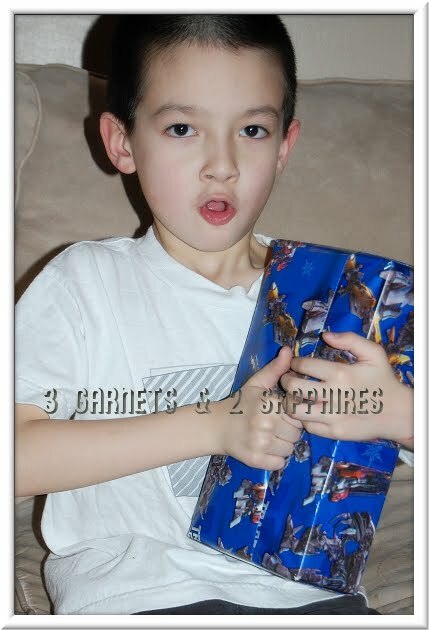 Over the years, I have captured some pretty expressive photos of him and I managed to snap a few on his birthday. 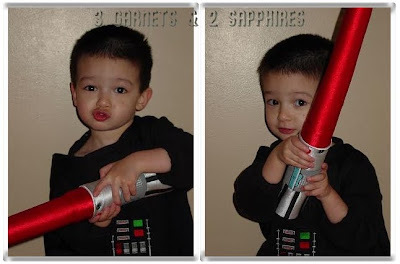 Sometimes I think my adorable little boy is growing up way too quickly and there soon will not be any little boy left in him. Looking at these photos reminds me that there is still plenty of the little boy I know and love in there. These first photos were taken when Jake was 2-1/2. 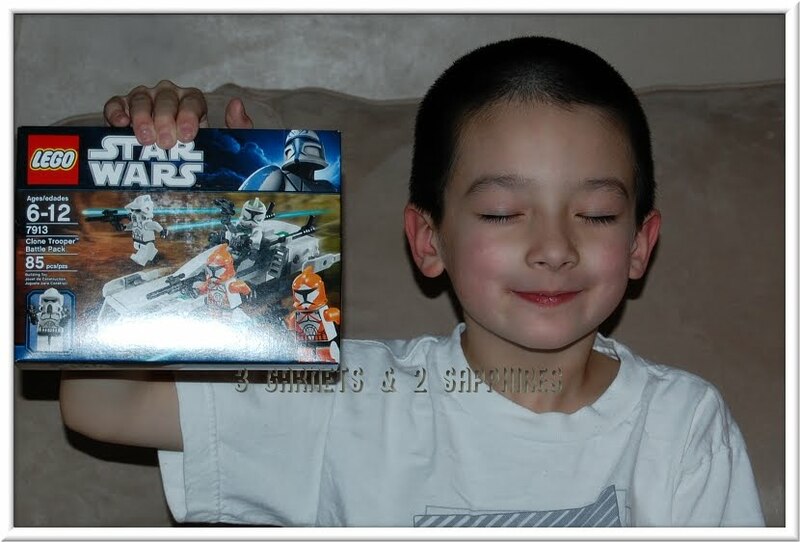 Looking at them makes me especially nostalgic.